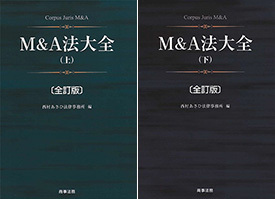 N&A has extensive experience of representing companies filing for corporate reorganization and civil rehabilitation proceedings, from large-scale companies such as Japan Airlines to small and mid-sized businesses. 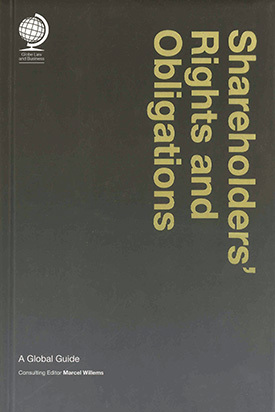 The process can be arduous comprising of more than just the completion of legal formalities for a debtor and can extend to the evaluation of numerous pieces of information, including financial data, to determine reorganization strategies; determining appropriate procedures; analyzing the debtor’s cash flow; evaluating anticipated problems and determining solutions; preparing explanations for customers, employees and the media; planning ahead to avoid disruptions and confusion at the debtor’s branches and offices; negotiating with interested parties; negotiating with and choosing sponsors; preparing reorganization plans; and providing explanations to creditors. 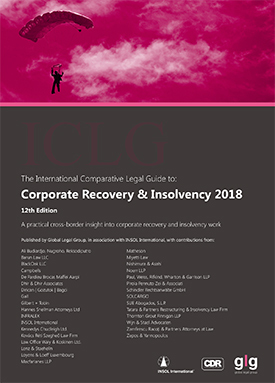 As the largest group of its kind in Japan with over 50 attorneys specializing in insolvency, we are able to provide our clients and all interested parties with a high quality and expeditious legal service. In addition to advising debtors, we also provide various restructuring services (such as acting as corporate reorganization trustees, and providing legal services to sponsors interested in purchasing a debtor’s business, as well as to creditors and customers requiring negotiation with trustees) by promptly and efficiently assembling the most suitable team for each individual case. 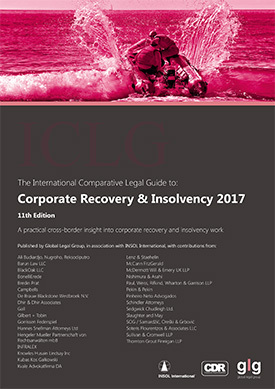 Emori Group Holdings Co., Ltd.
Suzuki Mokuzai Kogyo Co., Ltd.
Yuri Sugano and Tatsuaki Murakami were involved in a survey on the chapter “Resolving Insolvency” in Doing Business 2018, published by the World Bank Group, U.S.A.
Hideki Matsushima and Shinnosuke Fukuoka gave lectures at the Kick-off seminar for the reform assistance projects for state-owned enterprises and national banks hosted by the Japan International Cooperation Agency on June 5, 2014.